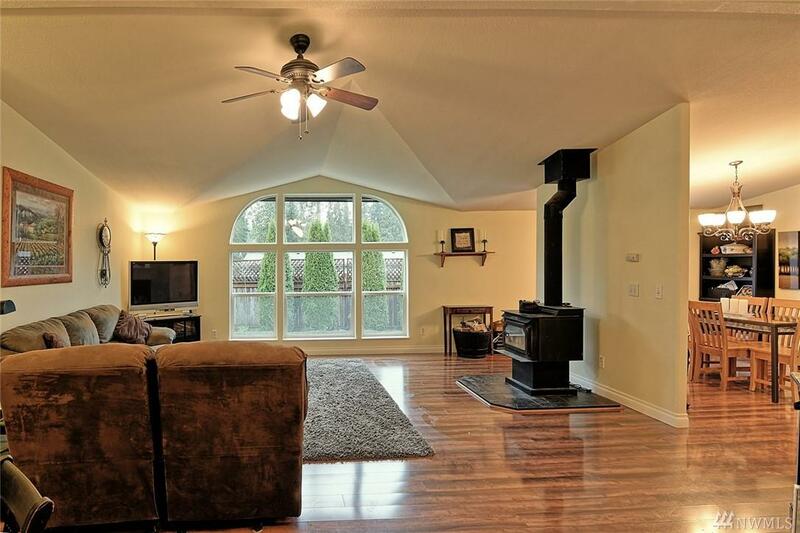 Lovely home on shy 1/3 acre boasts spacious master suite, 2 addt'l bedroom suites, open floor plan & cathedral ceilings. 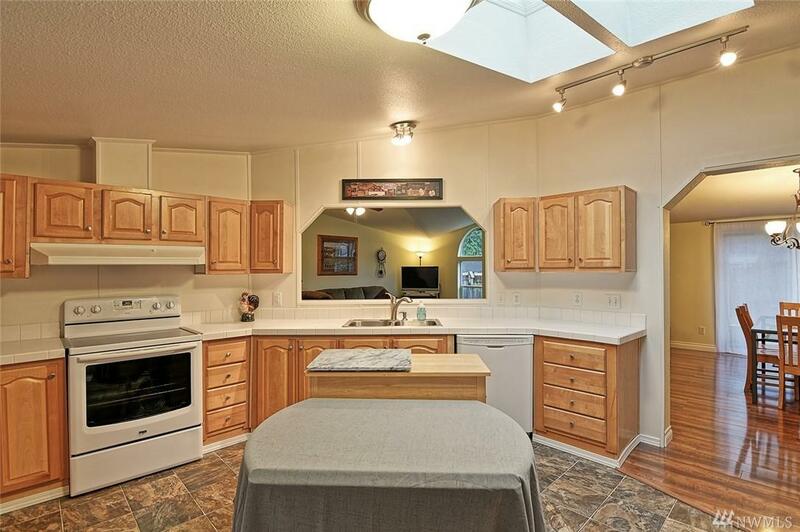 Large eat-in kitchen w/ cabinets galore, looks into sunlit great room & formal dining room. 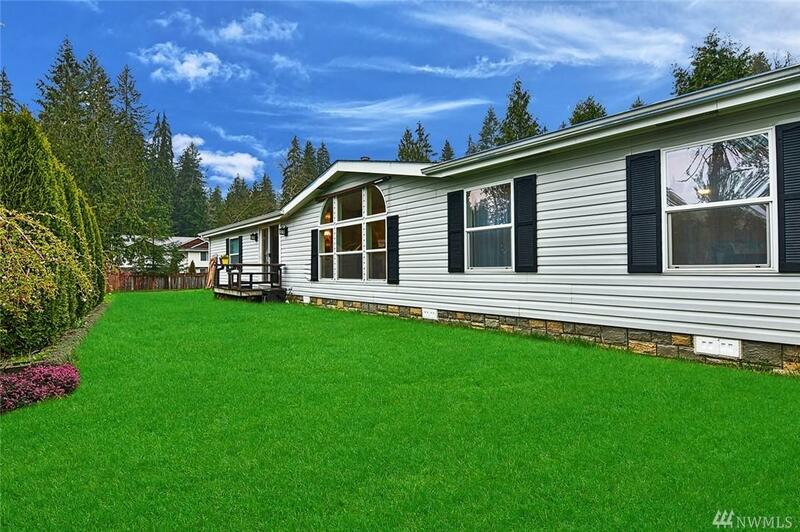 Newer heat pump w/ central AC, wired for generator (included), wired RV electric hookups & parking. Custom solid wood workshop for the hobbyist w/ 2nd story for ample storage. 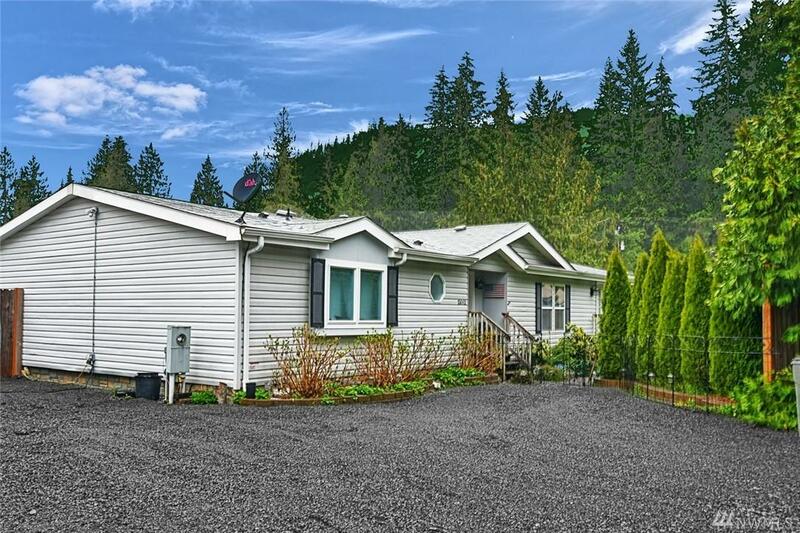 Fully fenced private yard, large custom covered dog kennel & established berry gardens. Don't miss this!